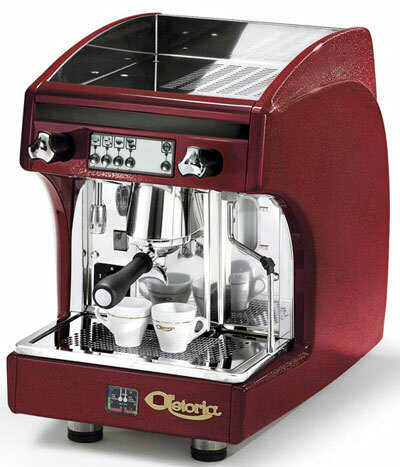 The Gloria AL 2 is a piston (or lever) operated espresso machine. 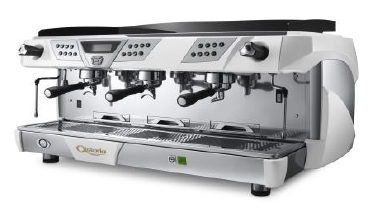 We are one of the few manufacturers of commercial espresso machines to still offer a full line of piston operated espresso machines. 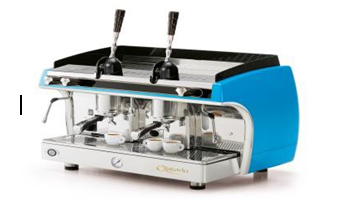 These dependable and affordable machines are particularly appreciated by the experts for brewing personalized shots of espresso. 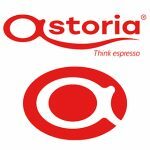 Piston machines also find applications in espresso coffee vans, trailers and in areas without electricity. Machines with gas are not UL or NSF approved.